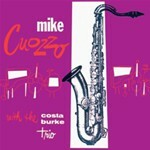 Tenor saxophonist Mike Cuozzo was 30 when he recorded his only two albums as a leader. He had played as a sideman with various orchestras, including the Gerry Mulligan-styled Elliot Lawrence band of 1948. 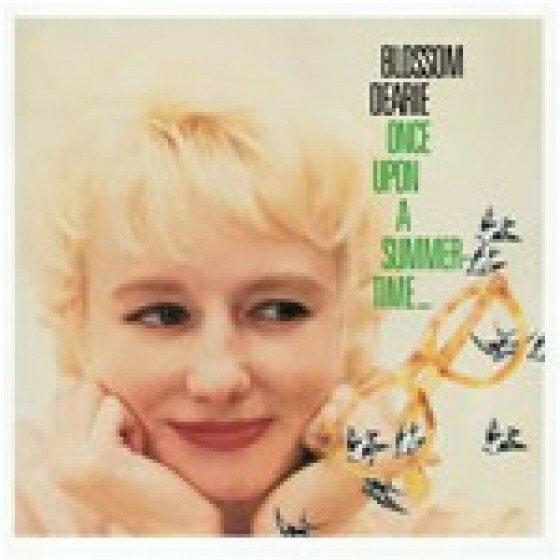 His tone was big and round, his beat vigorous, and his style a confident combination of swing era and modern elements. 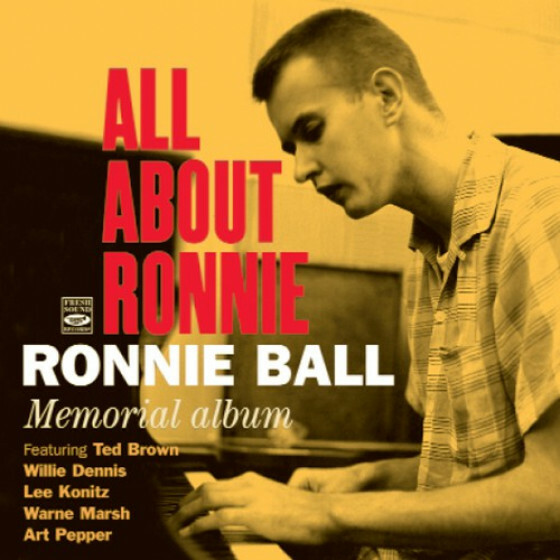 The calibre of his outstanding associates on these sessions is a mark of the esteem in which he was held, with Vinnie Burke and the beara young, leaping Eddie Costa, on piano and vibes- soloing strongly, and the fluid drumming of Nick Stabulas and the hugely influential Kenny Clarke keeping a dynamic balance throughout the sessions. 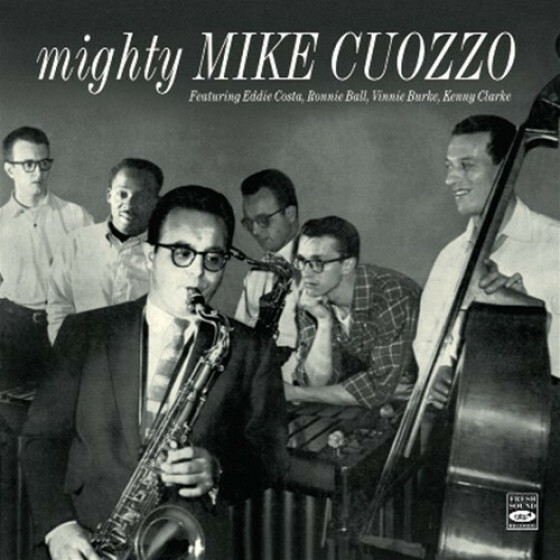 Although he stopped being a full time musician by the mid Fifties, Mike Cuozzo realized the ambition of every jazz musician, playing regularly and blowing the way he wanted to blow and, as these sessions show, he was more than merely good. 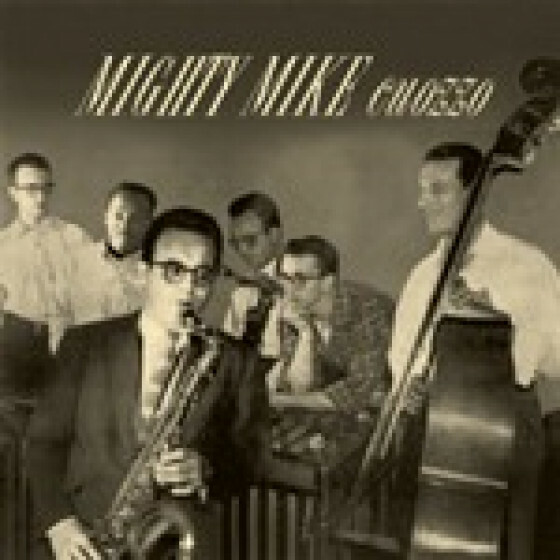 Mike Cuozzo (tenor sax), Eddie Costa (vibes), Ronnie Ball (piano), Vinnie Burke (bass), Kenny Clarke (drums). 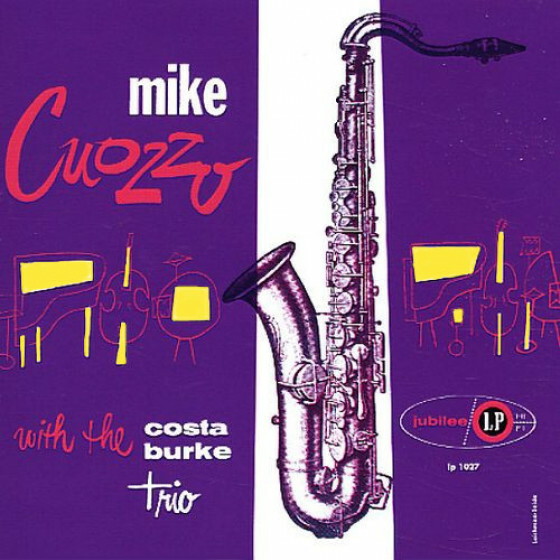 Mike Cuozzo (tenor sax), Eddie Costa (vibes), Vinnie Burke (bass), Nick Stabulas (drums). 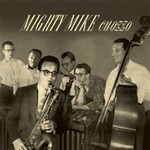 "Recorded in 1955, originally issued on LP then reissued by the Japanese label Denon in 1995, and now made available on a digitally remastered CD, Mighty Mike was the tenorman's first album as a leader. It's a set that shows a bit of stylistic ambivalence as Cuozzo and the group find themselves moving between bop and mainstream jazz. 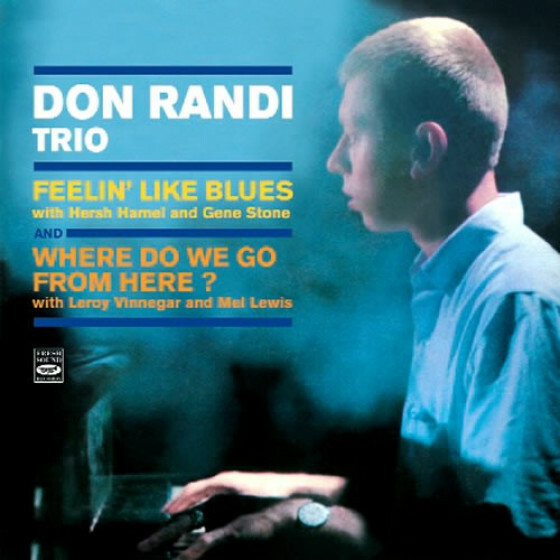 The cut that best captures the musical philosophy of this group is "Underside," an original by Ronnie Ball. If there is such a thing as polite bop, this track is it. There's nothing frenetic or groundbreaking. 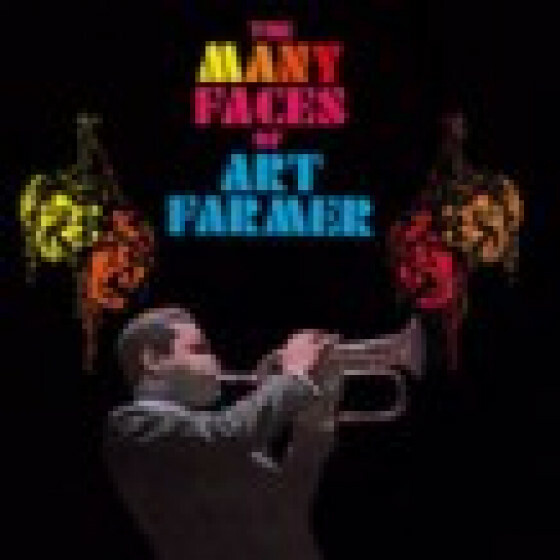 Rather, this is relaxed, matter-of-fact approaching cerebral jazz played by more than competent musicians. 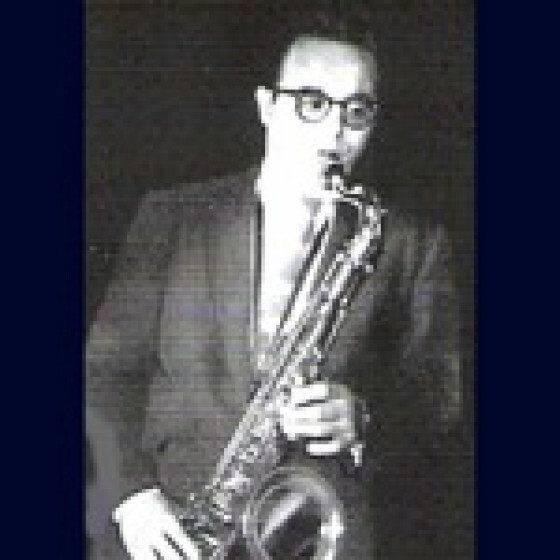 It's not all that different from early Dave Brubeck Quartet material with vibraphonist Eddie Costa wearing the Paul Desmond mantle, in kind of a tongue-in-cheek manner. Keeping one foot in the mainstream, Cuozzo shows his indebtedness to Coleman Hawkins in the melody line improvising on "Nancy" as Ronnie Ball works sparse approach to the piano. Cuozzo and friends swing mightily as they romp with an upbeat "There Will Never Be Another You." Another attraction that makes this CD worth pursuing is the presence of Kenny "Klook" Clarke, a pioneer in the modern school of drumming. Here his use of the bass and snare provide a rhythmic cushion in support of Cuozzo's and Costa's extemporizing. 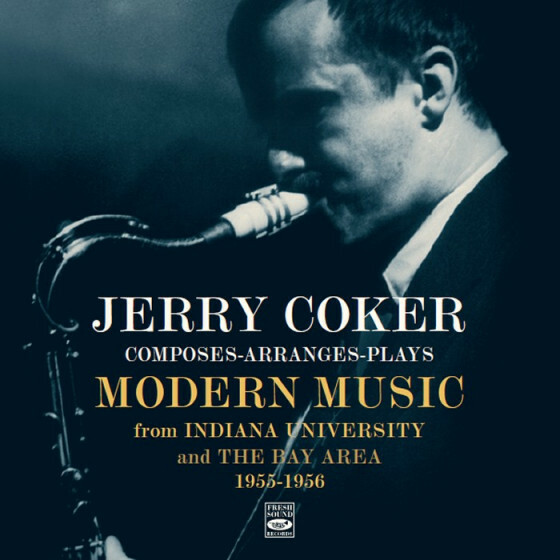 This was an LP well worth reissuing as a CD as it ranks among the best of a tenor player who never quite lived up to expectations. It also is a valuable reminder that Eddie Costa was a far more talented vibes player than given credit for by the public. Recommended."